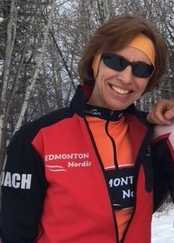 Wietske has been coaching the Adult Racing group for 5 years, passing on her passion for cross country skiing and competing. 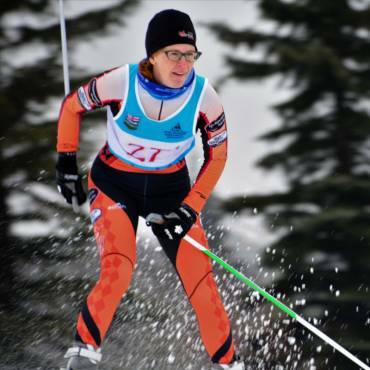 Like many other athletes, she started taking ENSC lessons as her children became better skiers, progressed to the training group and onto the racing group. She competes in events from local loppets to Masters World Cup and is keen to take as many of her athletes to these races. 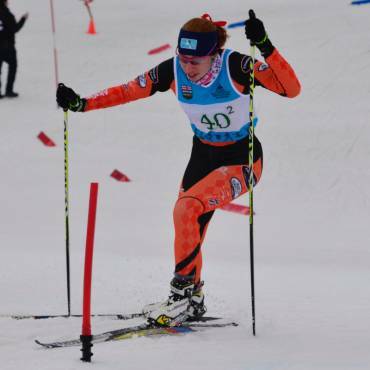 Her goal is to help every cross country skier be the best they can be. She works as a Public Health Nurse in St Albert and competes in triathlon in the summer.